Ministry of Agriculture and Rural Development of Montenegro, together with European Integration Office - Facility Point Project Partner from Montenegro organized the 8th Meeting of the Thematic Steering Group for Pillar I – Blue Growth, under the EU Strategy for the Adriatic and Ionian Region (EUSAIR), from 13 to 14 November, in Budva (Montenegro). 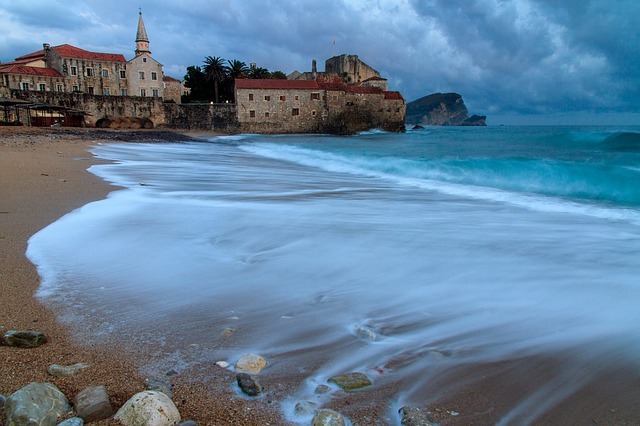 The meeting was organized under the Montenegrin EUSAIR Presidency and held back to back with the 8th Meeting of the Thematic Steering Group for Pillar III – Environmental Quality, Adriatic and Ionian Round Table on ‘Small scale fisheries’ and PORTODIMARE International Conference on Integrated Coastal Zone Management and Maritime Spatial Planning. 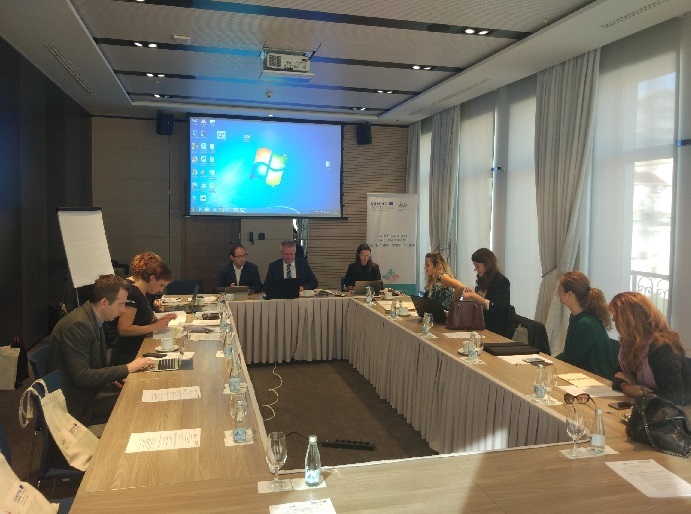 The Meeting of the Thematic Steering Group for Pillar I – Blue Growth was attended by Pillar Coordinators from Montenegro and Greece as well as by representatives of the European Commission (DG MARE), Facility Point Lead Partner from Slovenia and Facility Point Project Partner from Montenegro. 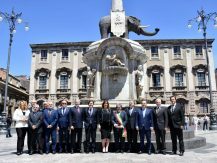 The 8th meeting of TSG1 was a great chance to recapitulate previous activities, have a look on the outcomes from the last EUSAIR Governing Board meeting and discuss/define further activities related to this Group. Pillar Coordinators and representative from EC discussed EUSAIR mono-pillar and cross-pillar project concepts that are to be further developed. Representative of the Facility Point Lead Partner presented and discussed with participants the state of play and following activities related to implementation of the EUSAIR Facility Point strategic project. 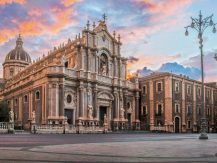 Project Coordinators for INTERREG ADRION projects AREIL and PORTODIMARE attended the meeting and presented the activities related to these two projects and its linkage with EUSAIR. 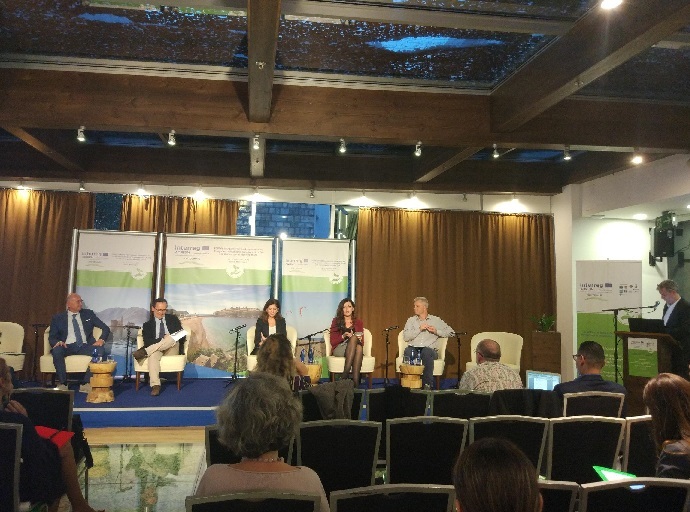 Montenegrin Pillar I Coordinator presented the main conclusions from the Round Table on ‘Small scale fisheries’, its challenges and opportunities for development of local fisheries and connection of fisheries with tourism. Round Table was organized under Montenegrin AII Chairmanship. 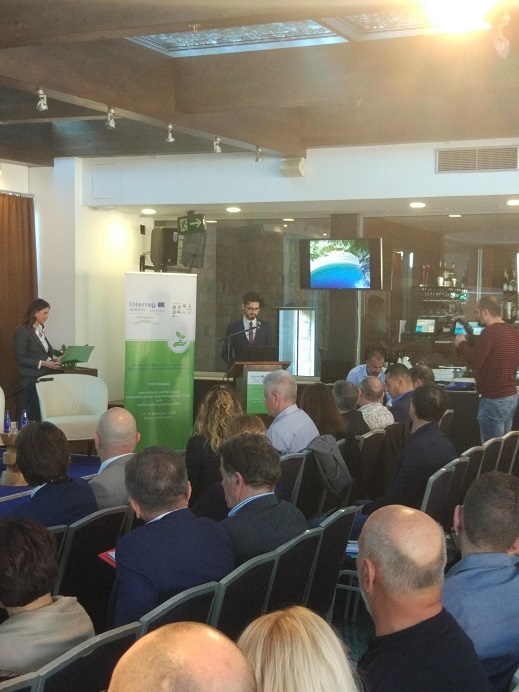 PORTODIMARE International Conference on ICZM&MSP was attended by the Montenegrin high-level officials from the Public enterprise for coastal zone management of Montenegro, Ministry of Sustainable Development and Tourism of Montenegro and European Integration Office. During the discussion of two days Conference (14-15 November) participants discussed MSP, ICZM and LAND&SEA INTERACTION within EUSAIR, the main aims of the project PORTODIMARE as well as Geoportal and decision-support tools as result of PORTODIMARE project.